by Joe of Superior Shine. 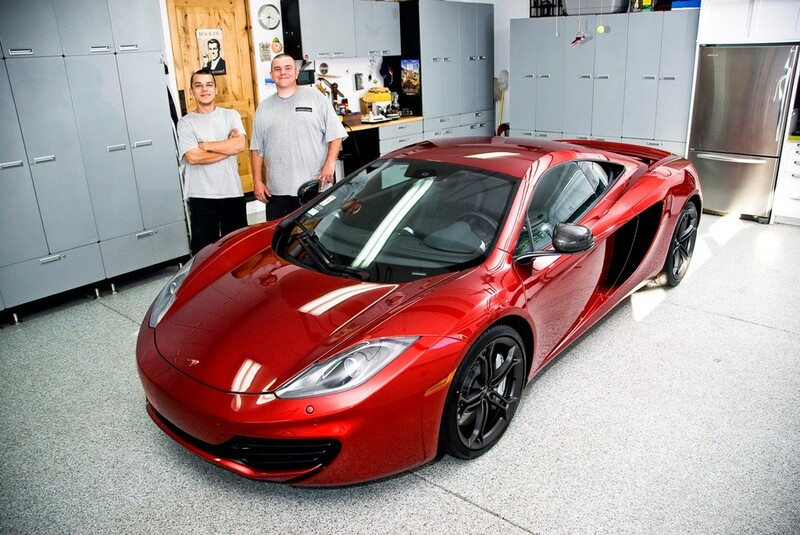 Re: McLaren MP4-12C, I loved her as if she were mine! Don't bother me, I'm in the ZONE! 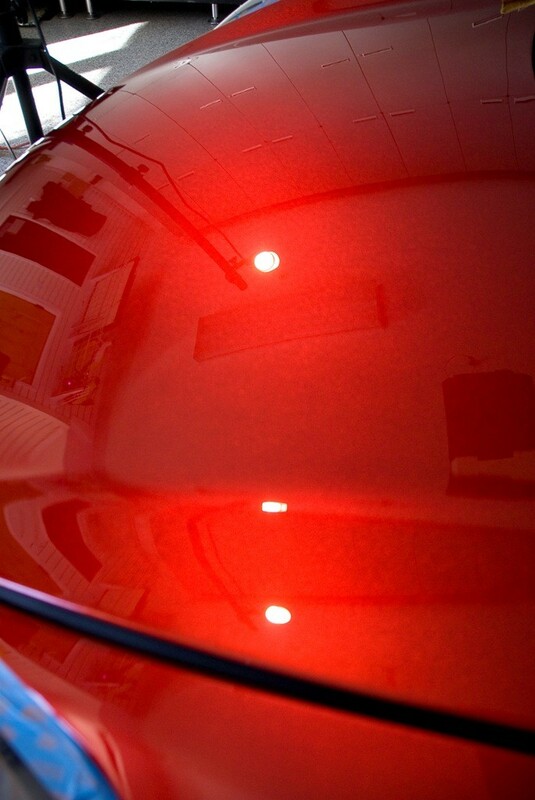 We used various kinds of lighting to make sure we polished the paint perfect! After all these years polishing paint, perfect paint still gets me all excited! We finished up with Opti-Coat to lock in this beautiful SHINE! Lots of hours later we were tired but the hard work was greatly rewarding! !